Many apologies for the long hiatus. I’ve been writing my MA dissertation, and that had to take priority for a bit. 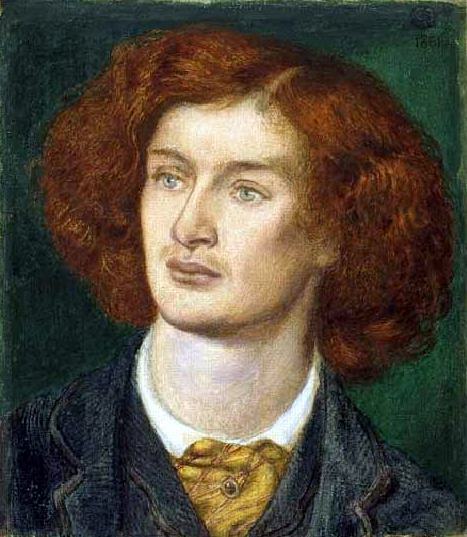 I’m back now though, and I thought I’d get back into things with another of my favourite poems by Swinburne. Ah sweet, albeit no love be sweet enough. Or like the night’s dew laid upon the night. Or make thee woman for a man’s delight. Yea, love, I see: it is not love but fear.